There might be bars on the windows and nothing to wear but orange jumpsuits, but there's still a way be free. 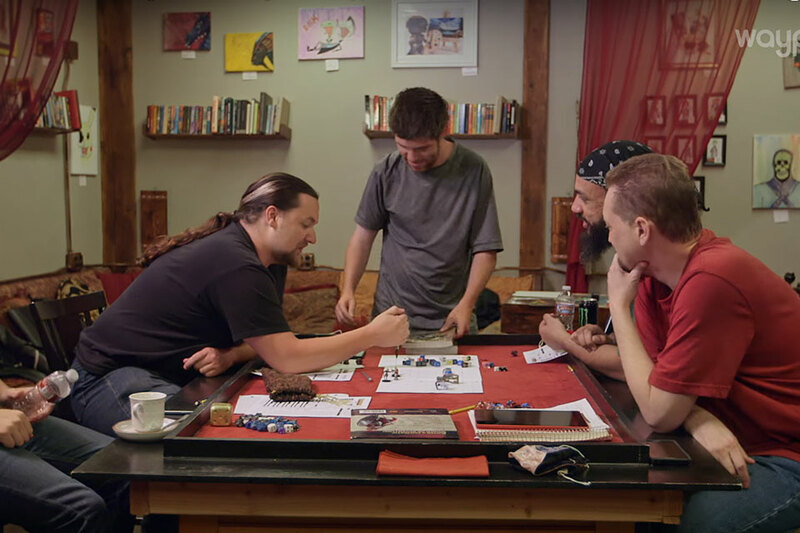 Dungeons & Dragons offers a way for prisoners across the US to be someone else for a moment — and leave the harsh realities of jail life behind. Two former maximum security inmates are back on the outside and using D&D to work their way back into society. 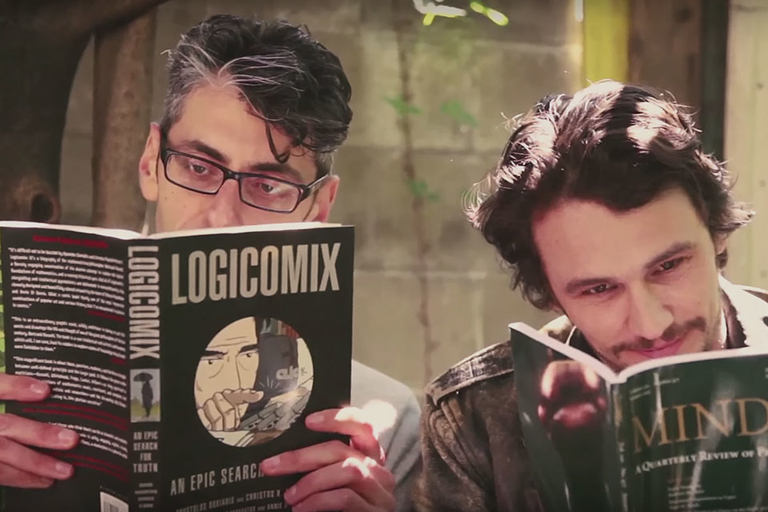 You could pay tens of thousands of dollars to take philosophy courses in college — or you could tune in to James Franco's new YouTube channel. In the first episode, Rutgers University's Liz Camp stops by to discuss the nature of metaphor. 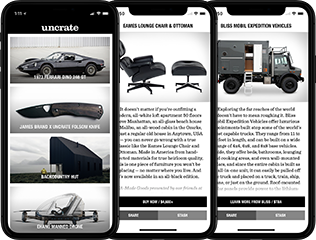 Get all the education with none of the quizzes or home work. In a way, a film follows the law of supply and demand: The fewer shots, the greater the impact those shots have. Simply counting the shots in a movie can help you tear it down into its individual components, to see how the director built it up into a cohesive whole. 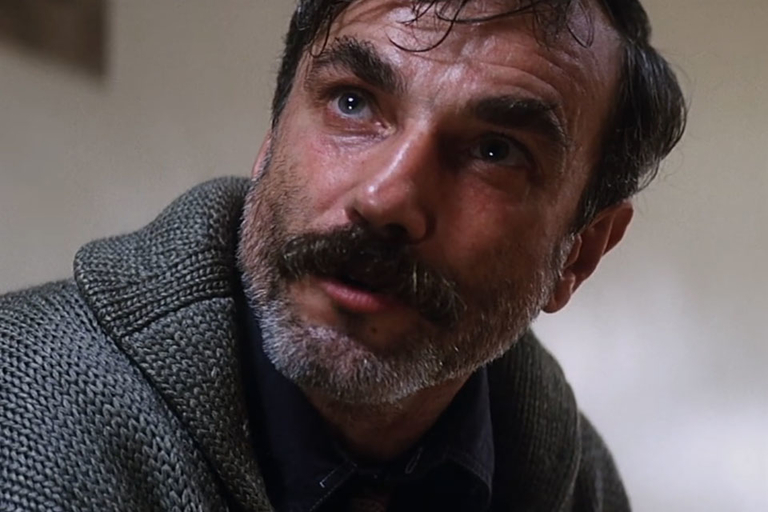 The Nerdwriter details this technique using director Paul Thomas Anderson's 2007 classic There Will Be Blood as an example. When you're chasing storms, nothing is guaranteed. Mike Olbinski knows this firsthand. 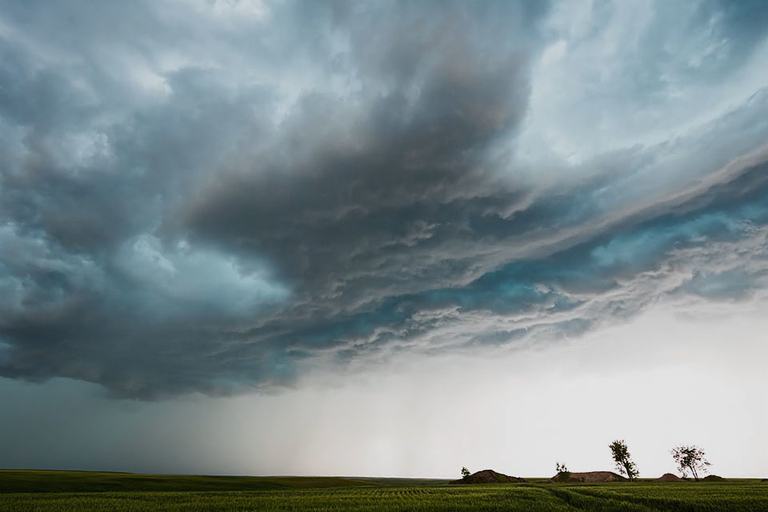 After missing a supercell left him sitting on the side of the road ready to give it up, Mike pushed on — and caught some of the best storm footage of Spring 2017. 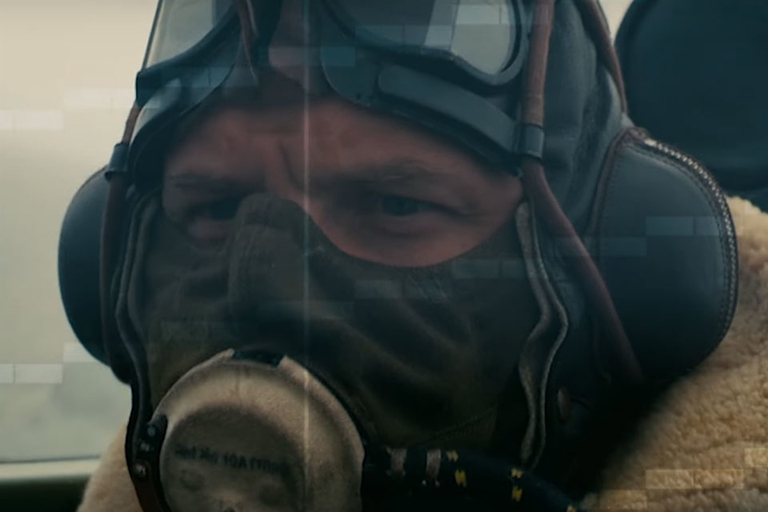 Mario 64, alien spaceship sounds, and Christopher Nolan's Dunkirk all have something in common: creating tension through sound via a technique called Shepard's tone. Shepard's tone gives the illusion of rising or falling, without ever getting louder, quieter, or changing pitch — and it's one of Nolan's favorite ways to create tension.